FT Island. . Wallpaper and background images in the F.T. Island club tagged: lee hong gi choi jong hun lee jae jin choi min hwan oh won bin ft island. I love Seunghyun very much! I love ft Island so much. 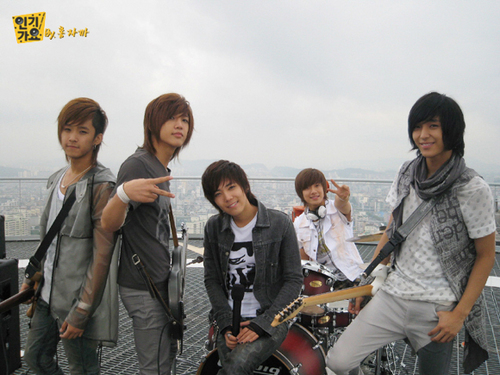 Hong Gi oppa sarang hae..
i love ft island very very very much !!!! saranghaeyo ft island....i love u all forever and especially lee jaejin..hehe..love u! PRIMADONNA ARE ALWAYS SUPPORTING YOU !